You drive to the start of your walk and get going. Sue will meet you on the trail coming from the other end. Hand Sue your keys and she'll deliver your car to the finish of the trail for you. Your car will be waiting with the keys safely locked inside; so have a spare set of keys with you. Some later model cars may need alternative arrangements due to security systems. But talk to Sue about it and there's always a way to get the transfer completed. Your vehicle must be fully insured under your own insurance policy and cover other people driving the vehicle. If the vehicle is a rental then Sue's details will need to be added to the rental agreement. 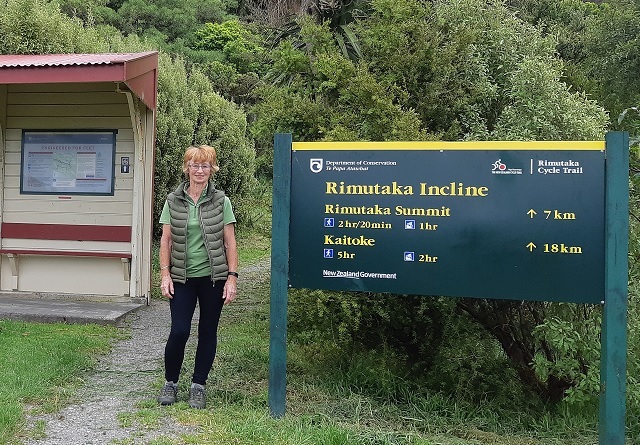 Relocations for other walks and rides in the Wairarapa, for example around the coast from Ocean Beach to Orongorongo, or through the Tararua Forest Park, then please contact Sue for a quote. 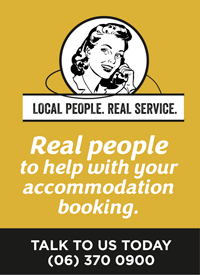 $80 for Kaitoke - Cross Creek and other relocations by negotiation.